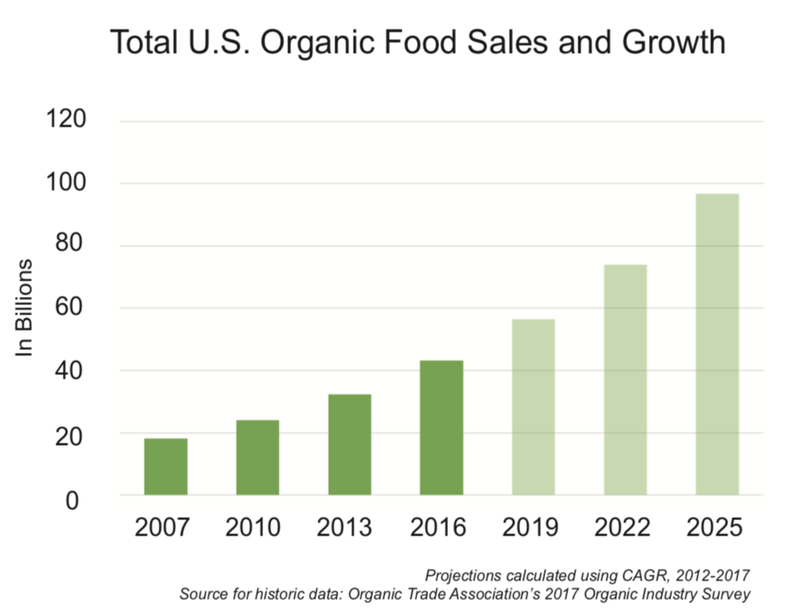 The number of certified organic farms and businesses grew 13% last year, and study after study shows that organic farms are more profitable than the average farm, by 35% or more. 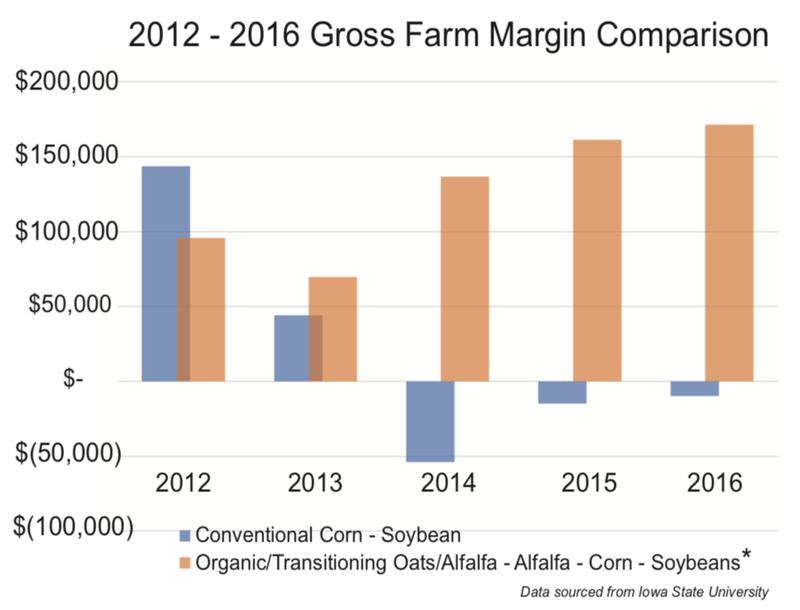 Lower input costs, comparable yields and prices 2-3 times conventional prices all make organic a compelling proposition. As promising as it all sounds, “going organic” can be a long journey. Transitioning successfully takes careful planning, a good team, and the willingness to learn a new system. We see organic production as a diversification strategy and a long-term investment. The FPP was designed with and for farmers to address each challenge and answer every question through transition. We can walk the path to organic with you, keeping our compass bearing aligned with yours.